Everything is fine with the frame except for the color. Instead of GOLD the color is a harsh, acidic yellow. Hello John. Thank you for your feedback. 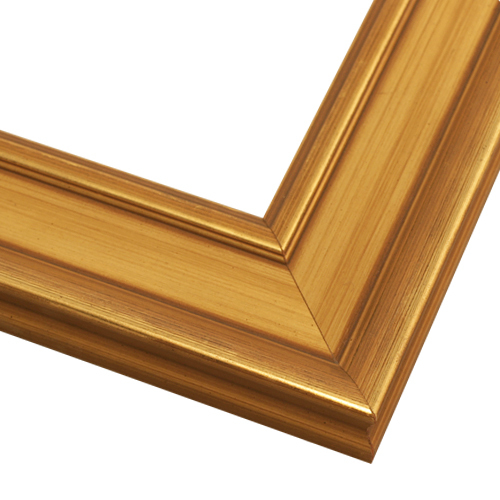 The frame you purchased is more of a warm gold rather than a bright gold. 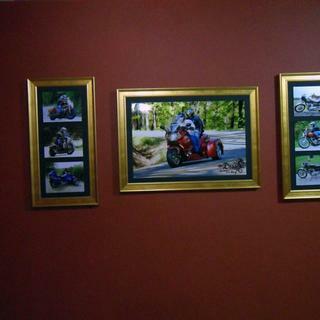 We regret that you did not expect the frame to be that color tone of Gold. If you would like to return the frame for a refund, we are more than happy to email you a UPS return label. We are going to reach out to you today by phone to see if you would like to return or exchange the frame. Our goal is to provide you with %100 satisfaction. We look forward to making this right with you. Thank you for your business! Very well made with proper hanging hardware enclosed. Very satisfied. Great frame, be sure to read fine print for canvas depth! 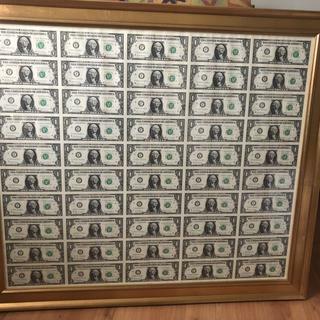 This is a fabulous frame for the price. Unfortunately I was hoping to frame a three eights inch canvas oil painting. I did not read the fine print and discovered that three eights inch is too thick. I will save the frame for a different oil painting. Read my earlier review. It's worth it. This is the best company and I will never use anyone else. I have purchased several frames here in the past year, and am as happy with the quality of this one as with all the rest! This portrait had a frame which was not period. This one complimented it nicely easy to install and highly recommend this company. Framing one of my paintings and felt it called for the gold and it would work best in a collage of other items in gold frames. color and design: not too fussy, and not drab. 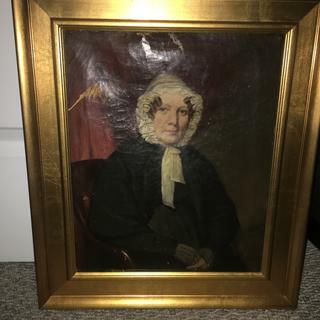 Will be framing an old portrait from the early 1800s with this frame.